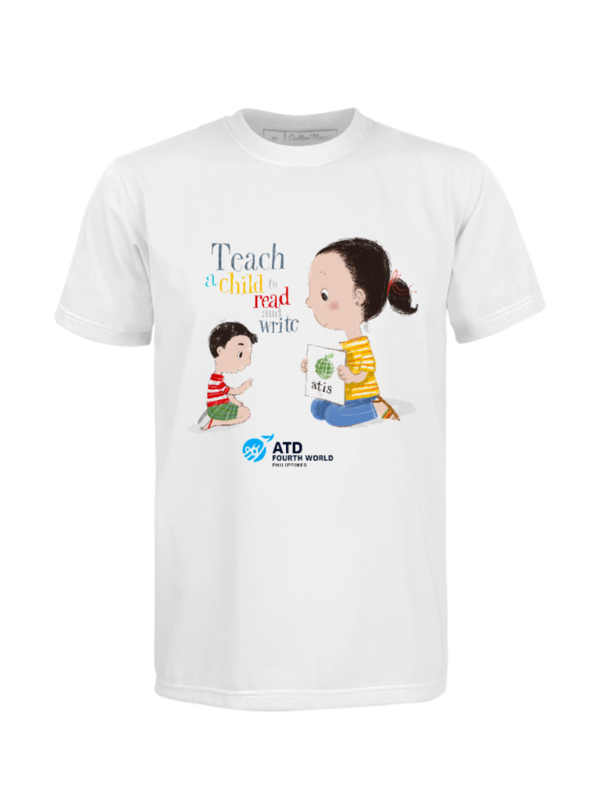 Home > T-shirts for a cause! Get your own ATD Philippines T-Shirts designed by the award-winning graphic designer Robert Alejandro of Papemelroti, Nina Yuson of Museo Pambata, and other celebrity designers! 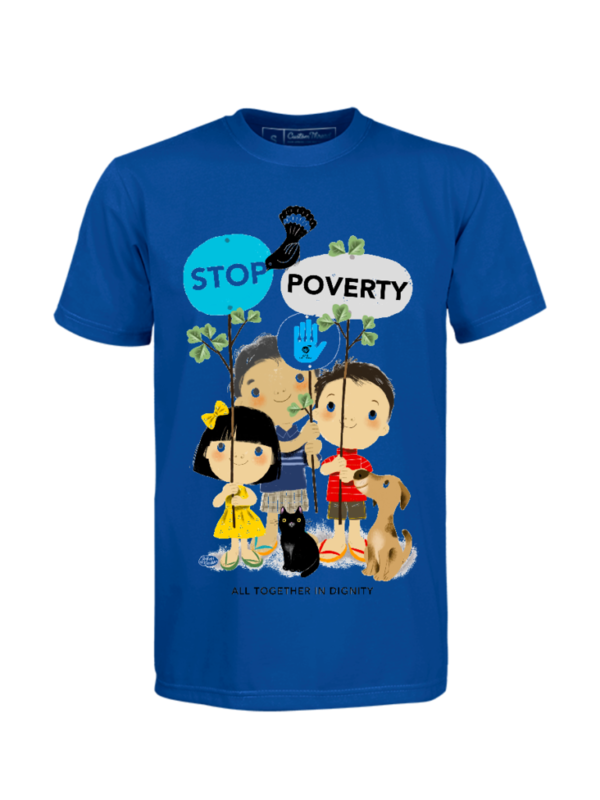 Proceeds will fund anti-poverty programs for both children and adults. 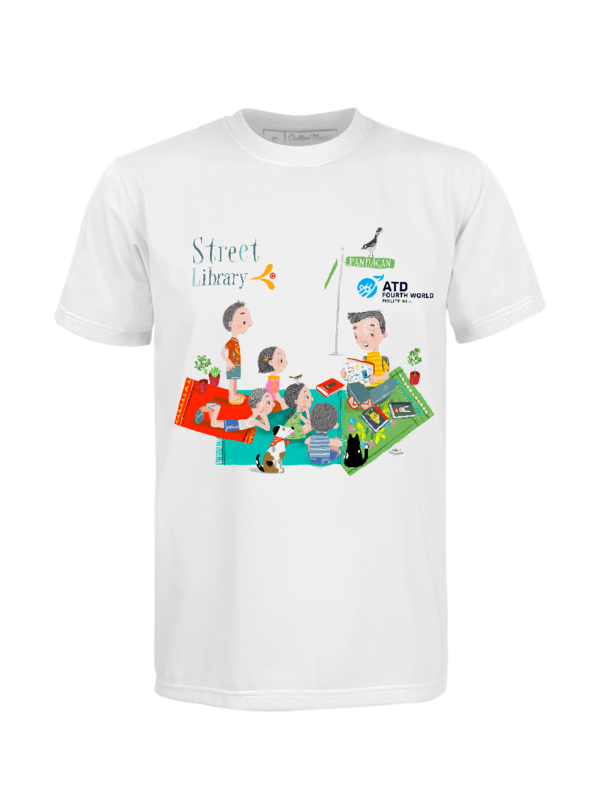 Activities include street libraries, literacy programs, arts & crafts workshops, forums giving voice to community members in impoverished communities. Shirts are available in various colors and sizes. Excited to wear one? Kami rin! 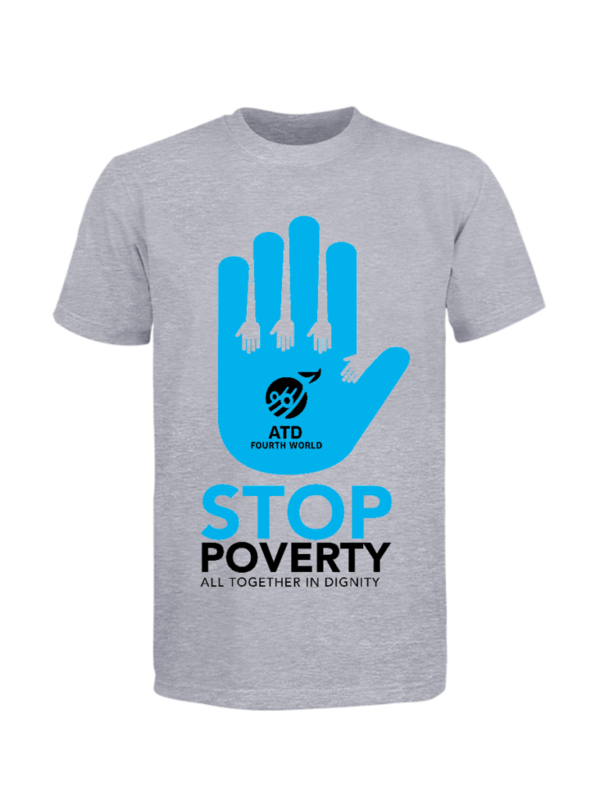 Order your own ATD Shirt by clicking this link.